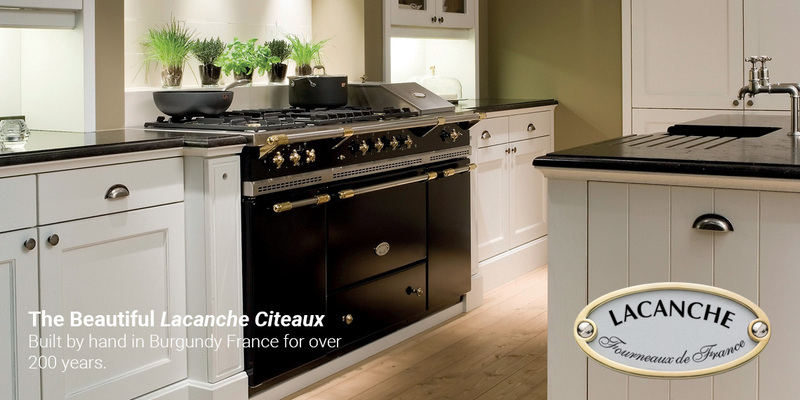 In the Burgundy village of Lacanche, ovens, ranges and cooking equipment have been built since the 19th century in the spirit of a long tradition of craftsmanship in metal. At the heart of this land of wine and fine cuisine, Lacanche plays its part in expressing and promoting the culinary art. 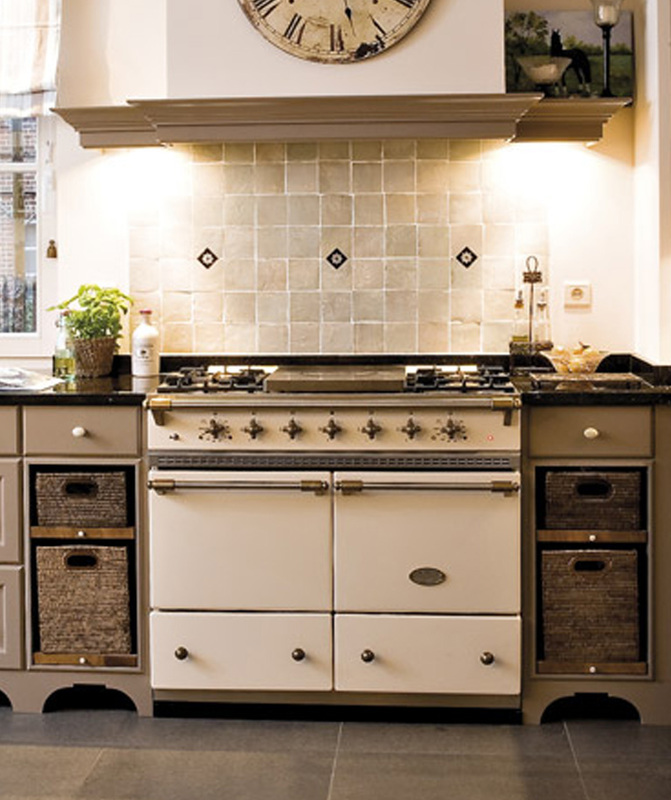 If you’d like to enquire about our range of Lacanche products, please contact us at +353 1 8162101.